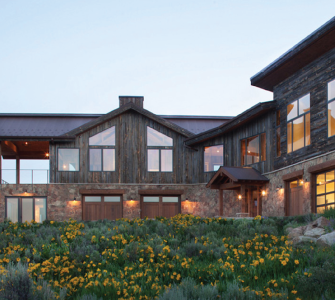 From nurturing your conceptual architectural dreams to planting your perennials, Susse Budde is a Steamboat Springs-based interior and architectural designer prepared to implement every element of your home design from start to finish. After graduating with degrees in finance and dramatic arts from the University of Texas, Susse spent a year in corporate banking followed by a 12 year career in Hollywood. While working in television and film, she soaked up a breadth of experience in creative fields and honed her passion for architecture and design. During this time, she expanded her creative realm into work as an interior designer, renovating houses, crafting custom interiors and renewing her love for landscape design. Having worked in such a dynamic urban center for so long, Susse maintains her close West Coast sources for implementing cutting edge design while being based in rural Steamboat Springs. Along with local artists, big city resources remain at her fingertips as an interior designer, whether she’s seeking furniture, fabric, tiles or unusual light fixtures. Susse’s background in finance insures project management that is organized and on budget. Mastering the art of melding reclaimed and contemporary materials, her knack for re-imagining eclectic and timeless designs ensures your home will feel like your own modern-day sanctuary. Corey Larsen began learning his fine carpentry skills from his grandfather while growing up in Nebraska. This experience honed his deep personal connection to building things, and a perennial desire to follow the smallest detail of each project as if it were his own home. He worked in construction throughout high school and college, and despite a biology degree, he has stayed in the building trades ever since. 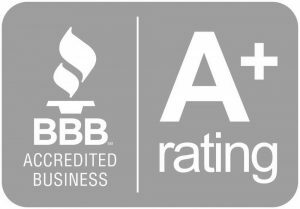 In 1999, having done everything from building furniture to constructing entire homes, Corey started his own general contracting business. He is experienced with conventional frame, log, timber frame and R-panel construction. 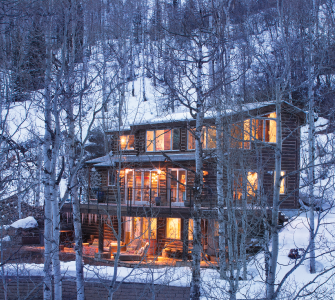 As a Steamboat Springs home contractor, he can design and draft your plans or work with another architect, whether it’s a brand new home, an addition or a remodel. 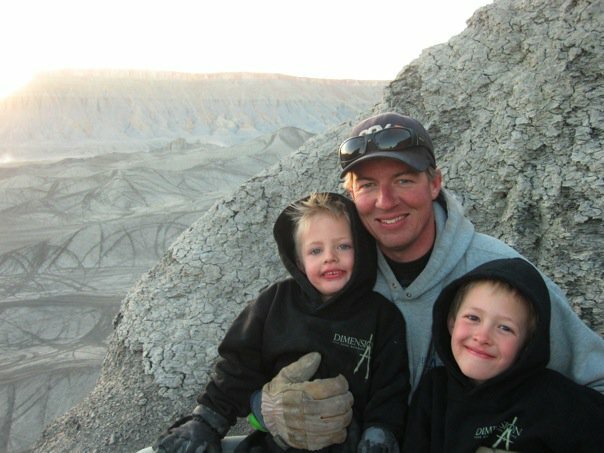 For Corey, it’s all personal, and no matter the project size, he is a hands-on craftsman who works along side his crew. He brings an artist’s perspective into every design, whether it’s an entire home, a single custom staircase, an eclectic piece of furniture, or a built-in cabinet. Woodworking is Corey’s specialty, and he embraces this artistry from the onset of framing right through to distressing the boards for a finishing touch. It starts with a comprehensive conversation about your vision – whether we’re building from the ground up, or making what you have better, our architects have the knowledge and experience to craft a space you’ll love. Dimension Fine Homes specializes in cultivating each client’s individuality to create cozy, unexpected spaces that elevate your energy. Pushing the boundaries makes interior design fun for you and us!